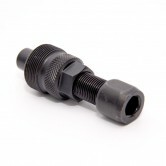 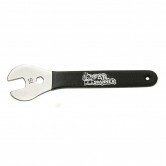 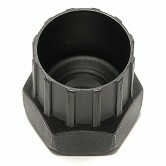 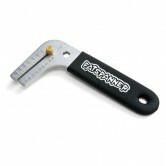 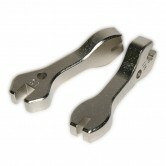 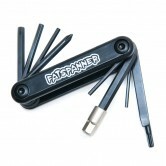 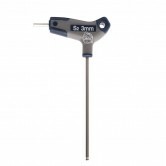 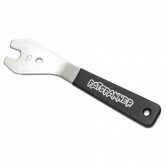 Fat Spanner cycle tools are high quality and easy to use. 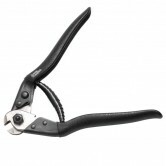 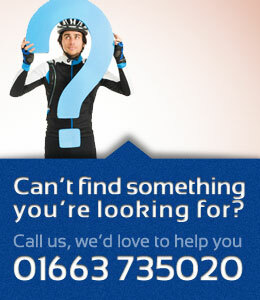 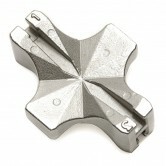 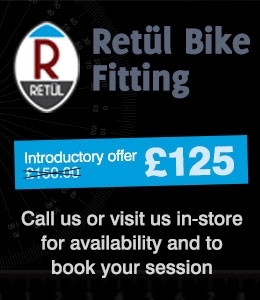 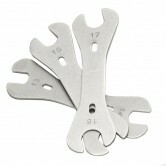 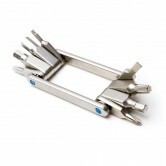 They're an essential to any home cycle workshop with long lasting tools for every bike maintenance need. 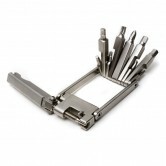 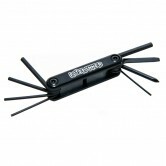 Need compact multi tools for you're riding pack? 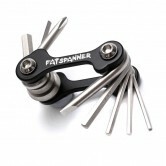 Look no further, Fat Spanner multi tools offer high quality multi tools with loads of features which will last many trackside uses and get you riding again.